The weeks between the Christmas holiday period and the 1000 Miles of Sebring in Florida (Friday March 15) will, without doubt, pass quicker than at first glance! 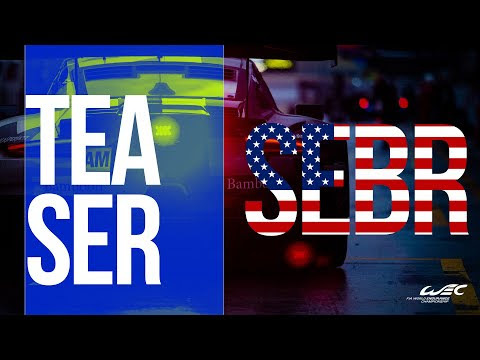 To get us ready for round six of the WEC Super Season and a major part of Sebring’s incredible fan-friendly festival of sportscar racing, we take a first look at the provisional entry list which is released today. 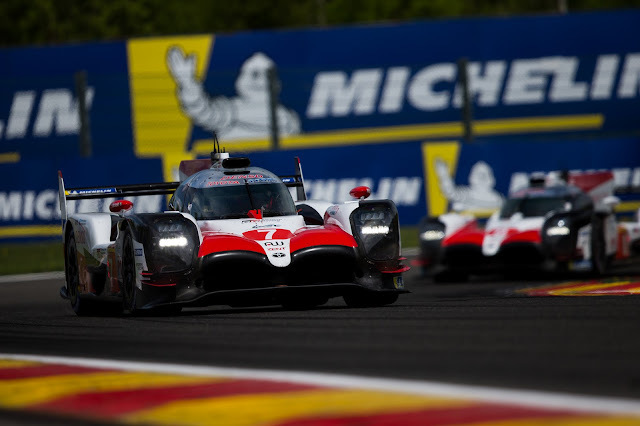 Among the 34-car entries will be no fewer than 8 LMP1s, the only time the top class of prototypes will be seen in competition in 2019 in the USA. Within this number will be the two 1000 bhp Toyota TS050 HYBRIDS with a driver line up which includes two-time F1 World Champion Fernando Alonso. Featuring high on the list will be American team DragonSpeed with its BR Engineering BR1-Gibson, the same chassis used by SMP Racing which has another F1 World Champion, Jenson Button, on its roster of top-class drivers. How will these world motorsport stars cope with the bumps and special characteristics of Sebring? It will be a challenge like no other they face this season.